It turns out my guess yesterday was pretty good about what the redacted Engineering Corp Report was. 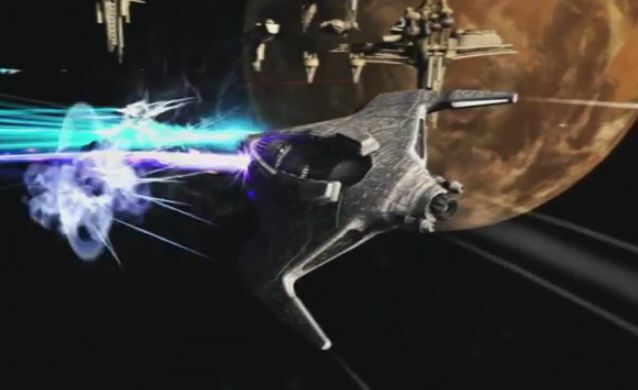 We got a little bit more detail today about Tier 6 ships. 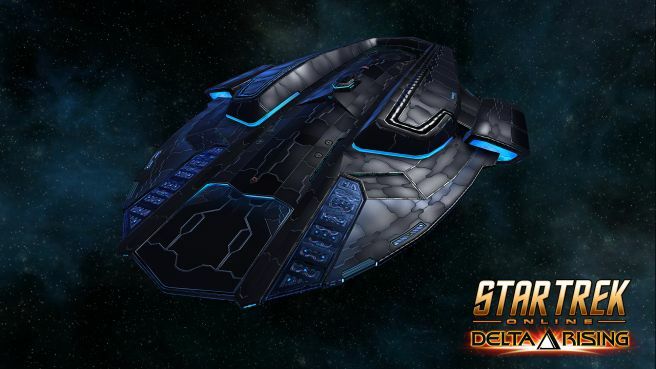 The additional bridge officer slot was to be expected along with the usual hull and shield points and additional console slot, but the new stuff sounds pretty good: Specialist Bridge Officer seats, Starship Mastery system, and Starship Traits. The Specialist Bridge Officers have access to the normal abilities for either Tactical, Engineering, or Science depending on which profession they belong to. In addition they’ll have a access to a new Specialist pool of abilities. Unfortunately that’s all Cryptic is saying for now. The way the report is written suggests that there’s only one new pool of abilities, but I may be reading too much into it. The Starship Mastery system is a little bit more interesting to me. 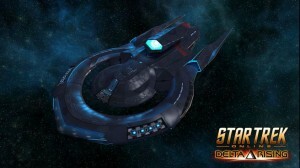 Basically Cryptic is adding a level attribute to Tier 6 ships that will grow from 0 to 5 as Captains gain Skill Points. 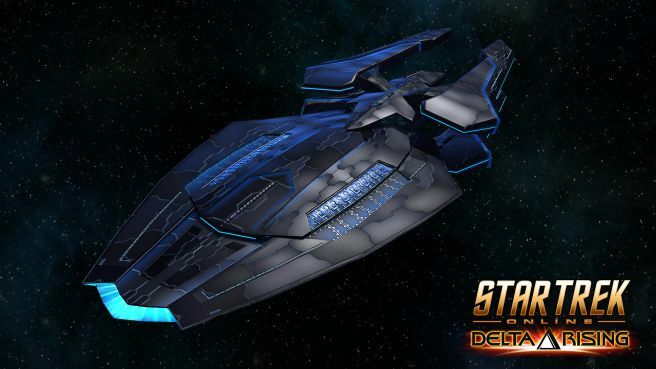 Gaining Mastery levels will unlock passive abilities which vary depending on the class of the ship. 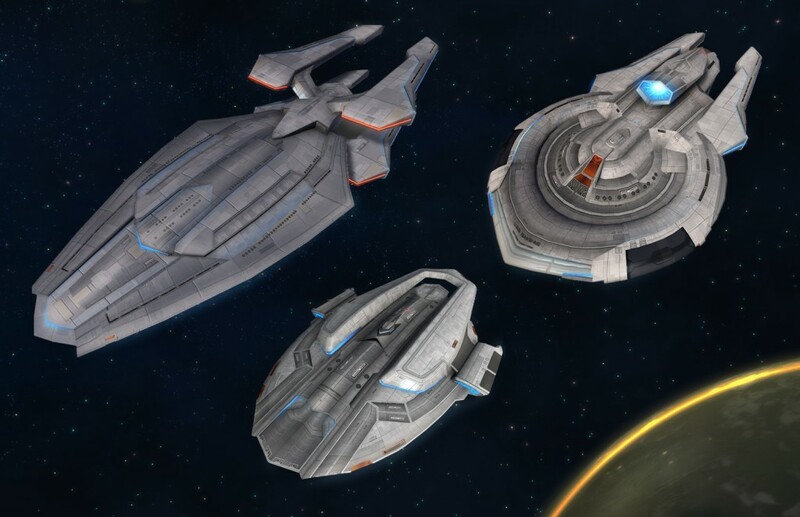 A Starship Trait will unlock at level 5 and if slotted into your Captain’s traits gives a powerful bonus regardless of whether or not you’re flying a Tier 6 ship. Unfortunately that’s the extent of the details in the latest Dev Blog. This has become a theme so far where Cryptic unveils some new information about the upcoming expansion but only really provides an outline of what’s coming. I was starting to get a little frustrated at the trickle of information Cryptic is releasing until I saw the new expansion trailer. This has gotten me excited again. I’m especially curious about what ship is at 0:57, and more importantly can I get my hands on one. 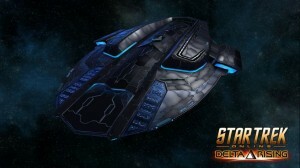 Cryptic released the first of many, I assume, dev blogs regarding the Delta Rising expansion. This one deals with raising the level cap from to 60 from 50, Admiral to Fleet Admiral ranks. Before I get into it, I just wanted to mention how much I’ve enjoyed the LCARs formatting they’ve added to most of the blogs recently. It’s the small touches like this that add so much to the game experience. A new Specialization Tree system is going to be added, with captains awarded 1 point per level after 50. This doesn’t stop at level 60 but continues to award points every time enough skill points are accumulated that you would have earned another level. So theoretically you’ll eventually be able to max out all your Specialization Trees. The blog doesn’t say what the curve looks like for skill points per level or if the curve flattens out after 60, nor are there any specifics on the Specializations yet. I’m think the Specializations sound interesting. I like that Skill Points will stop converting to Expertise. I believe I have about 5 million points of that unused by now (after checking I actually have 6.1 million), so it’s not like Expertise is in demand once you get your Bridge Officers’ skills figured out. There’s not enough detail here yet though to get excited about. Highly customizable character, great story, smart dialog, combat and puzzles that gradually get tougher and prepare you for the challenges that follow. My favorite game soundtrack, at least recently, has been the one for Planetary Annihilation from Uber. There’s more I’m sure, but the first one that popped into my head was wandering into the Lone Lands in the Lord of the Rings Online and seeing Weathertop for the first time. Nothing comes to mind, I don’t play horror games though. Mordin’s final scene in Mass Effect 3. I think it was Dishonored. Since I play a lot of MMOs and Minecraft, I really can’t finish many of the games I spend time on. Star Crawlers and Last Life are two games that I backed on Kickstarter that I’m excited to see come out (and hopefully do well). BioWare’s new Shadow Realms looks interesting but there’s hardly enough known yet to warrant excitement. If I could pick any game that’s been announced as in development and have it magically done and released tomorrow, I’d go for the next Mass Effect game that’s in the works. Looking at my answers today and yesterday I apparently have Mass Effect on the brain, no clue as to why that is. Absolutely. I’ve taken some crap about that in the past, normally from co-workers saying it seems like a waste of time, more than once they’ve said this after talking about watching football all weekend on the couch. The same reasons why I read books: entertainment, escapism, and mental stimulation.